Draft Resin is the newest addition to our resin library and prints three to four times faster than other Standard Resins. The material is named for its ability to print large parts quickly and cycle through multiple design iterations (or “drafts”) within one day. With a 300 micron layer height, it’s accurate enough to meet prototyping needs while enabling faster design iterations. Draft resin prints large parts quickly and meets the accuracy needs of prototyping. While accuracy, reliability, and part quality are important, we know that time is valuable and sometimes, turnaround time is key. Using feedback from our customers, Draft Resin was developed specifically to balance speed with prototyping accuracy needs. Draft Resin is great for same day design iterations, jig and fixture prototyping, and quickly printing large parts. 3D printing has already significantly cut down prototyping time and costs by removing the need for expensive outsourcing or other costly traditional manufacturing techniques. Today, engineers and designers often turn to FDM machines for initial concept prototyping, and use stereolithography (SLA) machines for higher fidelity models. 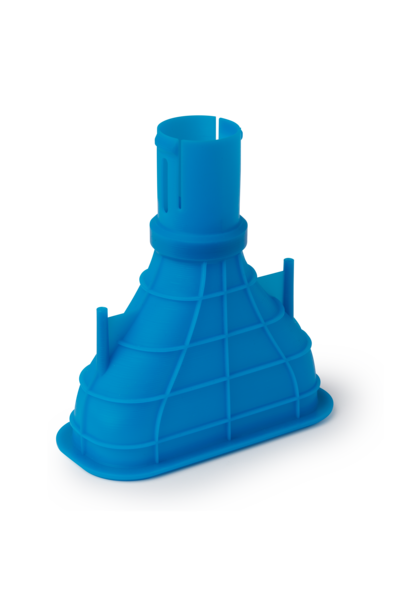 Now, you can use Draft Resin for early prototypes and switch to Standard or Engineering Resins for detailed, functional models - all on the same machine. Even at 300 microns, Draft Resin is as accurate as other Formlabs Standard Resins in the X and Y axes, making it great for printing parts with flat surfaces. Draft Resin can print curved features and raised or embossed text, however some layer lines will be more visible. For any parts with fine surface details, Standard and Engineering Resins are still recommended. 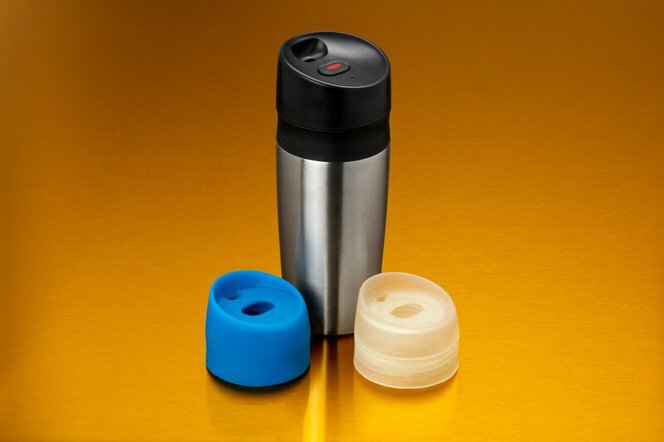 Product designers and engineers can use Draft Resin to quickly iterate on design concepts before switching to High Temp Resin to test applications that require hot water to flow through them. 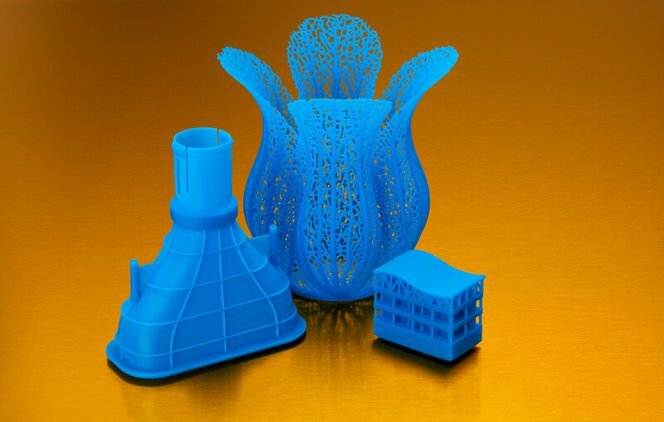 Note: Draft Resin prints on the Form 3 Resin Tank, Form 2 Standard Resin Tank, and Form 2 Resin Tank LT. The impact of faster printing is more drastic when printing large parts or multiple parts on one build platform. Models that take up the entire build volume can take up to 20 hours to print in Standard Resin and may require printing overnight. Printing the same part at 300 micron layers with Draft Resin takes less than six hours. Use Draft Resin to print large bulky parts in less than 8 hours. See the table below for an example of printing times for this manifold in both Draft Resin and Clear Resin. Building great products takes multiple iterations, which are often time-consuming. If an engineer wants to create a new jig prototype, prints on the Form 3 or Form 2 can take up to 5 hours. Draft Resin can finish the same part in 1 hour and 20 minutes, a 73% speed improvement. This means less time printing and more time to iterate on product designs to create better products. These are six different prototypes of a pump housing, printed in Draft Resin. To print one in Standard Resin takes 3 hours and 7 minutes and with Draft it prints in 47 minutes. The final model was printed in Tough and Rigid Resin. 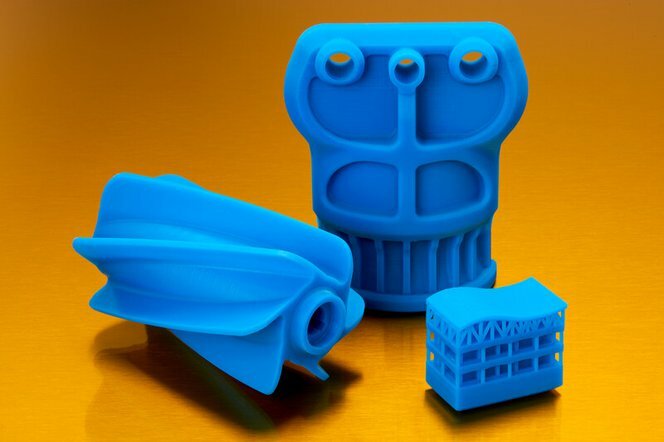 Read our “Using Draft Resin” support article for a deeper look at how to support and orient parts for printing with this material. With the launch of Draft Resin, we’re excited to continue our mission to increase the speed of 3D printing and enable faster designs and better products. Draft Resin is available globally from Formlabs starting today. Order Draft Resin now and start prototyping even faster.